Tallaght Hospital have announced that it will take the lead alongside Trinity College Dublin on the first national research study for patients with anti-neutrophil cytoplasm (ANCA) vasculitis. Vasculitis is an autoimmune kidney disease that causes destruction of small blood vessels, resulting in reduced blood flow, with consequent organ and tissue damage. It is estimated that there are 1,000 people in Ireland with ANCA vasculitis. The research study is being led by Prof. Mark Little of the Trinity Health Kidney Centre (THKC), an academic health science centre comprising the clinical nephrology units in St James’s and Tallaght Hospitals and academic units in Trinity College Dublin (www.thkc.ie). THKC is recognised as a clinical centre of expertise in vasculitis and is linked to the European Reference Network for rare immune disorders. 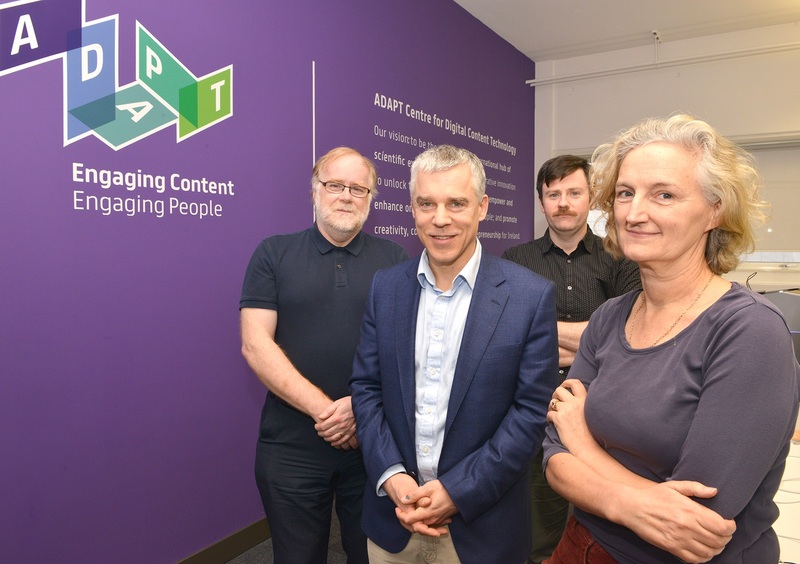 The project includes the Department of Nephrology, the Science Foundation Ireland ADAPT Research Centre (https://www.adaptcentre.ie) - which develops next generation digital technologies that allow for new ways to analyse, personalise and deliver data (Prof. Lucy Hederman, Dr. Brian Reddy, Dr. Alan Meehan, Prof. Declan O'Sullivan) - and TCD’s Discipline of Statistics (http://www.scss.tcd.ie/disciplines/statistics/), which will lead on using statistical inference and decision theory to uncover patterns in the study data (Prof. Brett Houlding, Prof. Jason Wyse). Vasculitis patients are being encouraged to download a free personalised app, developed by patientMpower, which will help patients stay well, manage their medication and interact with clinical teams. The app will collate data for the research study, such as patients’ daily activity, location and blood results, to help identify and validate the environmental and clinical reasons for vasculitis flare. Vasculitis patients can download the personalised app for free which works on both apple (iOS) and Google android devices. The app can be downloaded here: onelink.to/p6pyja. 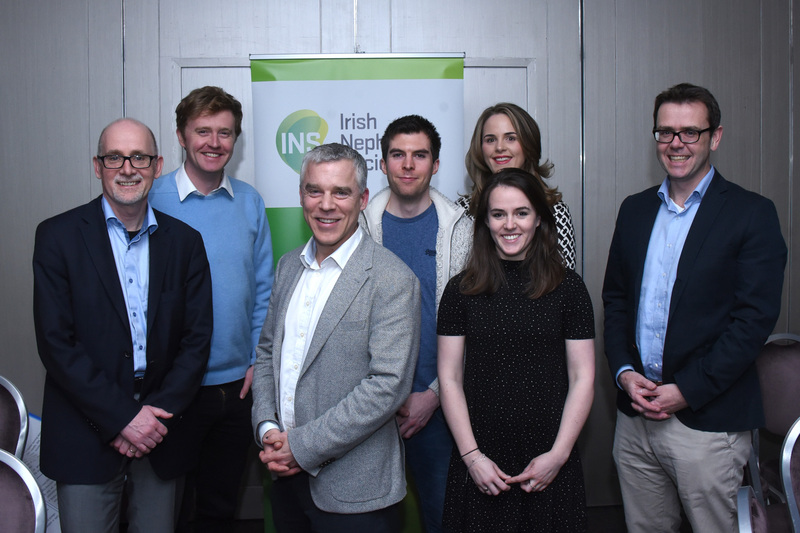 Speaking about the research, Professor Mark Little said; “ANCA vasculitis is a chronic autoimmune disease affecting approximately 1,000 patients in Ireland. Many of these patients lead full, productive lives but remain at risk of disease flare and of the consequences of long-term suppression of the immune system. The aim of this research is to link environmental to clinical factors, using the power of the app, to determine the climate, pollution or infection factors that trigger the disease. The announcement was made at the 50th Annual Scientific Meeting of the Irish Nephrology Society, which brings together a faculty of distinguished experts to gain insights into the latest breakthroughs in scientific research into kidney disease, as well as updates on current clinical nephrology practice by both leading Irish and international scientists.